As HTC has continued to reduce the size of its smartphone business, the company has begun focusing more and more on premium devices. Despite this, a new low-end smartphone powered by Qualcomm’s Snapdragon 435 was recently spotted, and today it has popped up again. 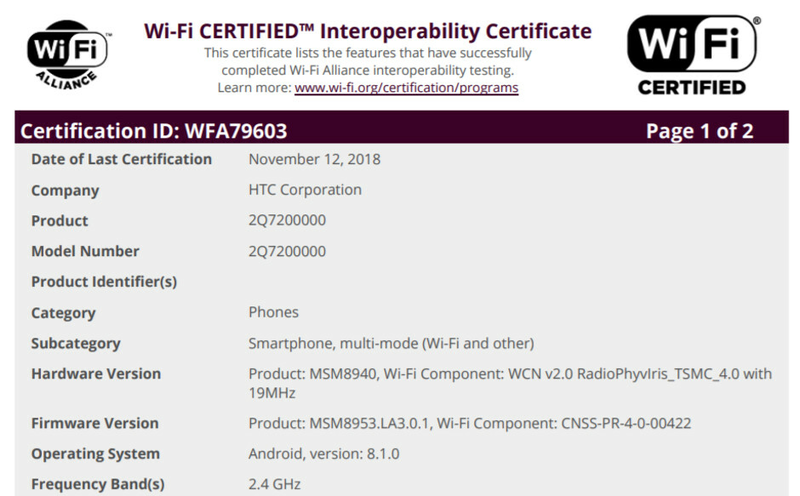 This time around, the smartphone, which goes by the name HTC 2Q720000, has been granted its certification by the Wi-Fi Alliance – typically an indicator of a nearing release. Not too much is revealed about the device itself but it does come running Android 8.1 Oreo, which is a bit disappointing considering Android 9 Pie is now three months old. Nevertheless, this could potentially be updated ahead of the smartphone’s unveiling. Alongside the software version, Qualcomm’s Snapdragon 435 is once again listed under the hardware section. 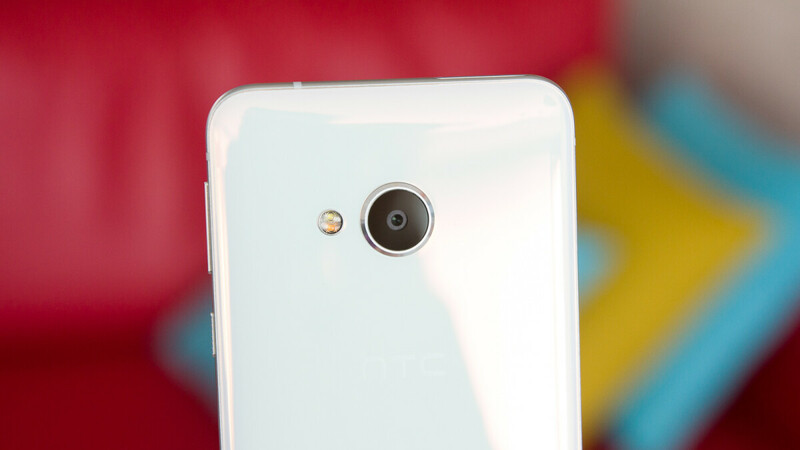 Interestingly, though, the firmware listed refers to Qualcomm’s more powerful Snapdragon 625. This could mean that a slightly more expensive variant is also in the works. HTC is yet to confirm the existence of this smartphone but it seems likely that an announcement will take place before the end of the year. After all, this would allow the company to take advantage of the holiday sales boost. I think even "mid-range" phones should have to be shipped with the latest version of Android. Really no excuse for an older build.